How To Talk About Veganism - Get Inspired in Ahmedabad! Welcome to our event on how to talk about veganism. 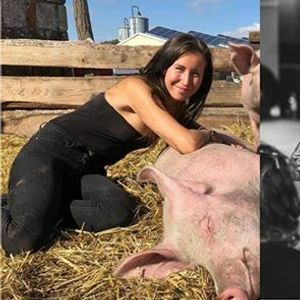 Are people making fun of your veganism? Not listening? Maybe sometimes even getting angry at you? 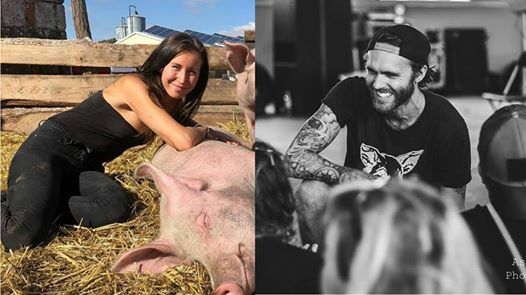 David (Skinny Vegan Fitness) is a full time activist dedicating his time to different forms of street activism and inspiring people to speak up for the animals. He will host a workshop to share his knowledge and experience on effective vegan outreach. 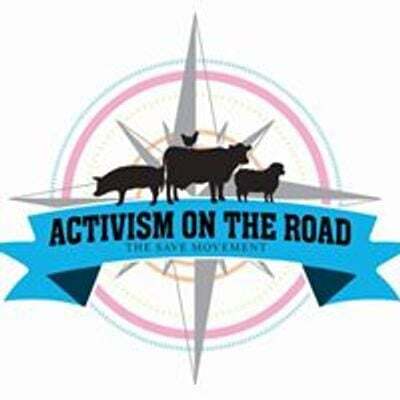 The aim of this workshop is to give you new tools and motivation for effective animal rights activism.